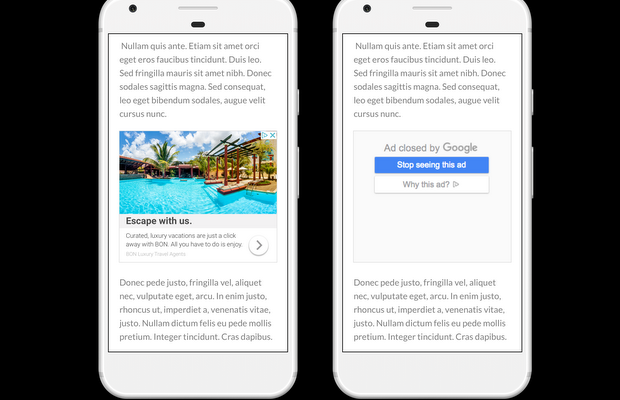 Google is giving its users more ways to avoid remarketed ads that follow them around the web. The internet giant has updated its ad system so users can mute reminder ads on a per-advertiser basis for 90 days. In a blog post announcing the changes, Jon Krafcik, Google manager, said: “You visit Snow Boot Co.’s website, add a pair of boots to your shopping cart, but you don’t buy them because you want to keep looking around. The next time that you’re shopping online, Snow Boot Co. might show you ads that encourage you to come back to their site and buy those boots. 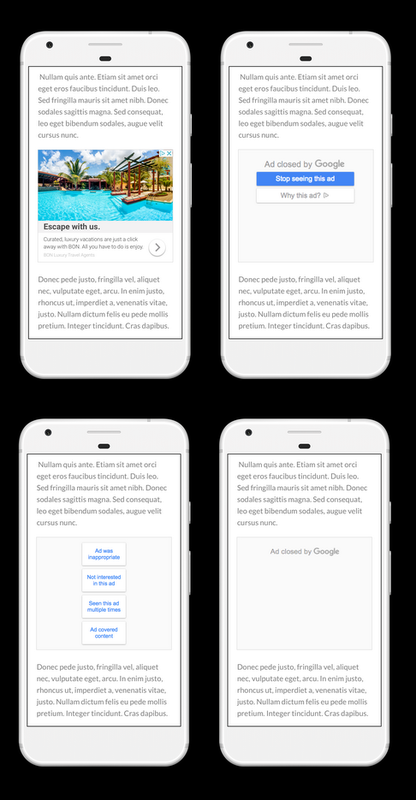 Google is also adding additional features to its existing “Mute This Ad” feature, which lets you tap on a settings bar next to any Google ad they don’t like. 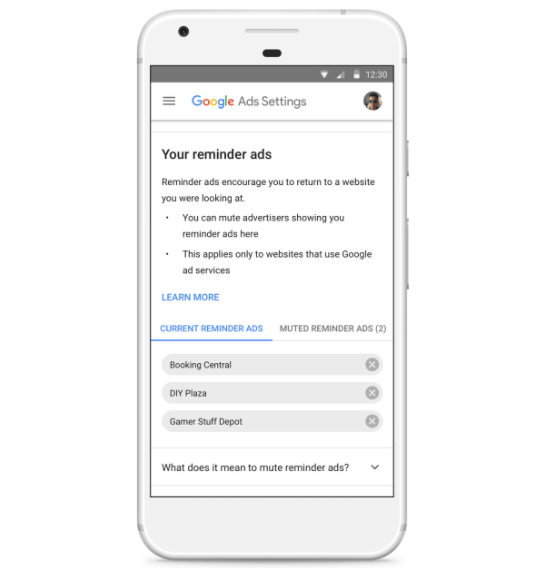 Google will now mute a particular ad across all devices that use the same Google account.